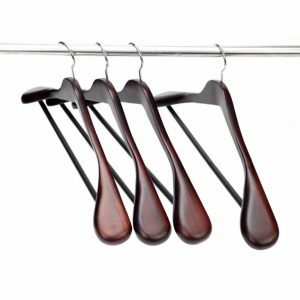 Pamper your clothes with our premium clothes hangers which are designed to keep your clothes perfectly in shape. 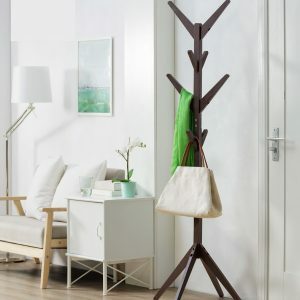 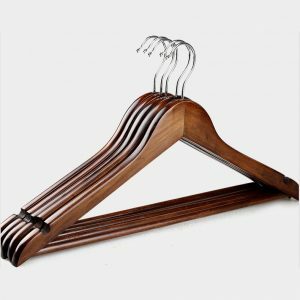 When it comes to clothes hangers, we all know the basic functions they offer (hanging our clothes of course!) 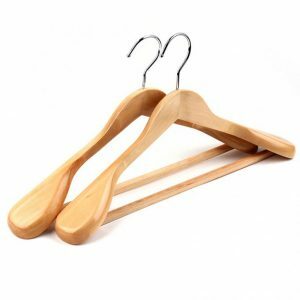 and do not give much thought to what we use to hang our clothes on. 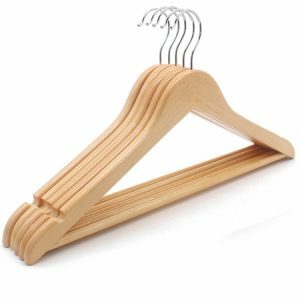 But do you know that using the wrong hanger can ruin an expensive piece of clothing, causing it to be deformed and unwearable? 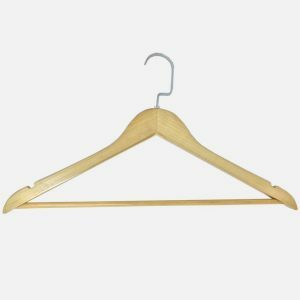 Selecting the right hangers are extremely important and they should be seen as a long-term investment. 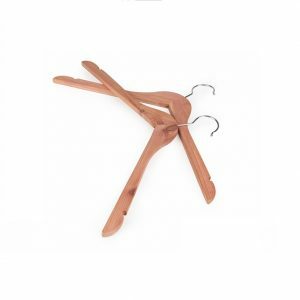 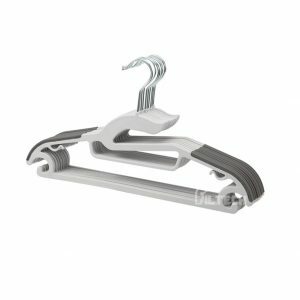 Common plastic hangers are the most popular of them all which are also available at an affordable price. 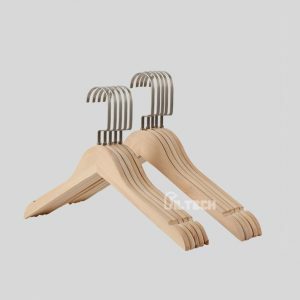 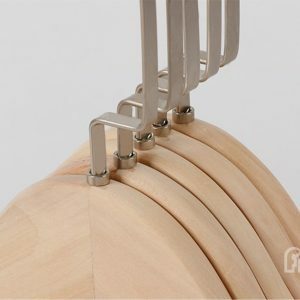 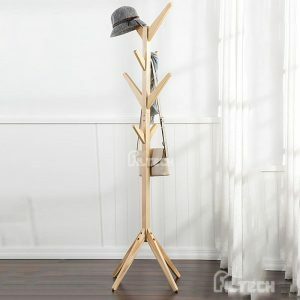 However, there are a variety of clothes hanger variations which serve different purposes. 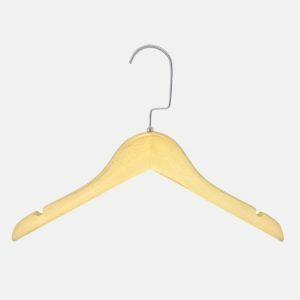 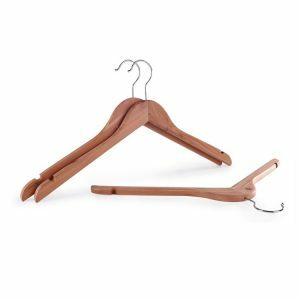 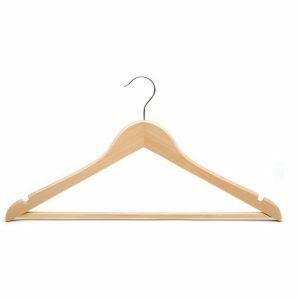 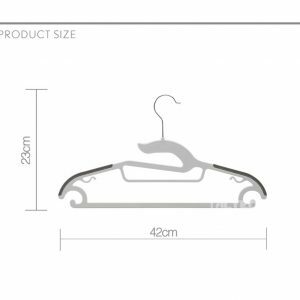 A simple act of selecting the right hanger for your clothes can go a long way by extending their lifespan significantly. 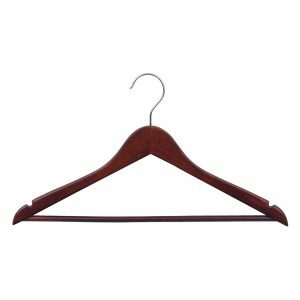 Saving 10 dollars on cheaper plastic or wire hangers can cost you the price of 500 dollars for your expensive suit. 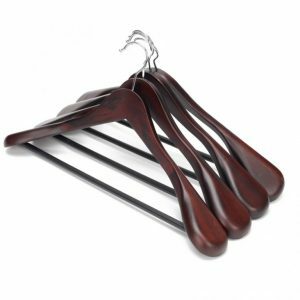 Therefore, invest in quality hangers and be rest assured that your clothes will be well taken care of!